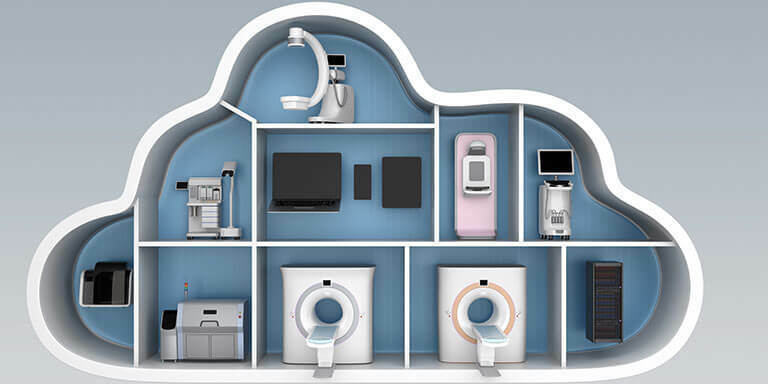 Our client, a US-based global management consulting firm, wanted to deepen its understanding of enterprise imaging IT and Picture Archiving and Communication System (PAC) adoption trends in the US health industry to develop a strategic business plan for its customer. Their existing information was limited in scope and lacked external market perspectives, such as information about competitors, their price offerings, and the key vendor selection criteria. Download this case study to find out how Netscribes’ competitive intelligence services helped the client develop a strategic business and marketing plan and competitively price their end-client’s offerings.